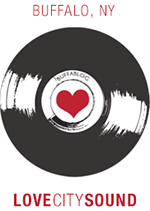 Last week, we had the chance to grab a pint with Buffalo Beer Mug Co. founder Michael Tripi at one of his old watering holes, Mohawk Place, to talk music and beer. Tripi’s company creates custom branded barware for local businesses and breweries. In addition to working with local craft brewers, Tripi also sells his own line of fictitious beer branded bar ware inspired by local icons, people, and places. This month, his company launched some new products including a pint glass titled “East Mohawk Punk Bock.” And with our Herd Fest Opening Ceremonies just a couple days away at, you guessed it, Mohawk Place, we figured this was as good as a time as any to talk to him. buffaBLOG: So tell me about East Mohawk Punk Bock? 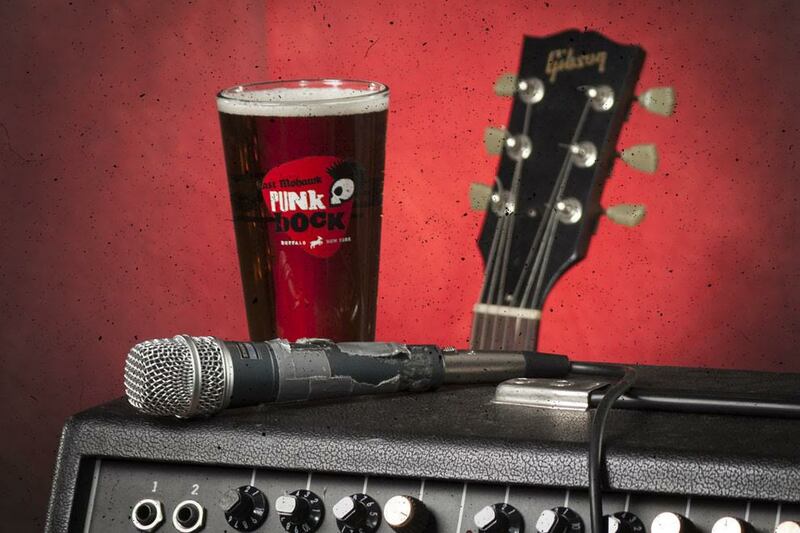 Michael Tripi: I’ve always been one for nostalgia, and Punk Bock is a tribute of sorts to my college years when I would catch a lot of live shows and listen to a lot punk rock. bB: Was Mohawk Place a frequent stop? MT: Definitely freshmen and sophomore year of college. Some of the guys I had class with were in bands, so we’d always catch their shows before bar hopping all around downtown. bB: What punk bands were you listening to back then? MT: I didn’t discriminate. I would listen to the legends like the Ramones, Bad Religion, and the Descendents, but I also still enjoyed the mainstream pop punk bands like Blink 182, NOFX, Green Day, and AFI. I remember Goldfinger played a really fun show shutting down Franklin Street while playing out of the D’Arcy McGee’s parking lot. bB: Who are you listening to these days? MT: My taste in music has probably matured a little with my taste in beer. These days I’m listening to Bloc Party, Muse, Arcade Fire, Interpol, Manchester Orchestra, DeathCab for Cutie and Broken Social Scene. bB: Any big plans for the summer? MT: Definitely looking forward to checking out some local acts at the Herd Music Festival this weekend. I thought you guys put together a great event last year. Sounds like this year should be even better. 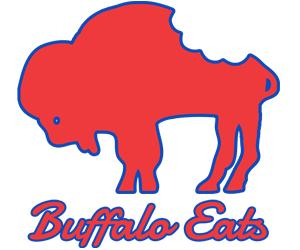 Saturday we’ll also be at Canalside for the Buffalo Brewers Festival, which means Sunday will likely be slated for a full day of rest. – 12 Buffalo Beer Mug Co. 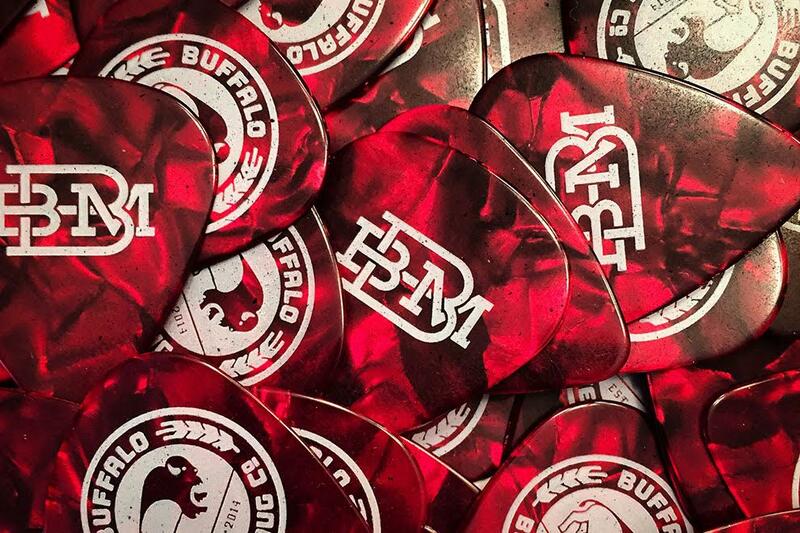 Guitar Picks. 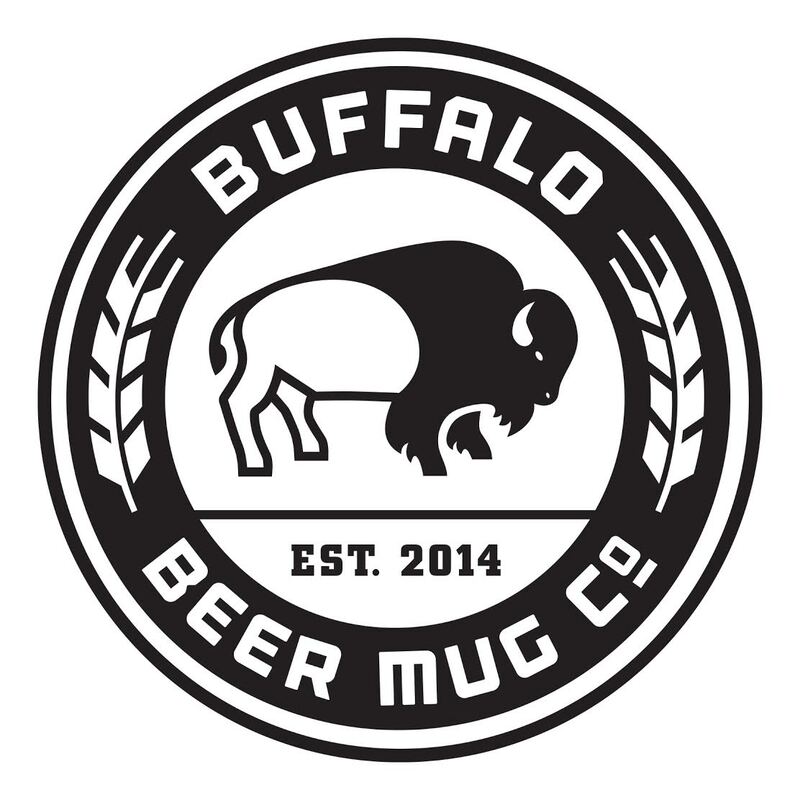 For other Buffalo Beer Mug Co. products, check out BuffaloBeerMug.com. Use discount code DAD to save $10 on Father’s Day purchases over $50.